Hi! 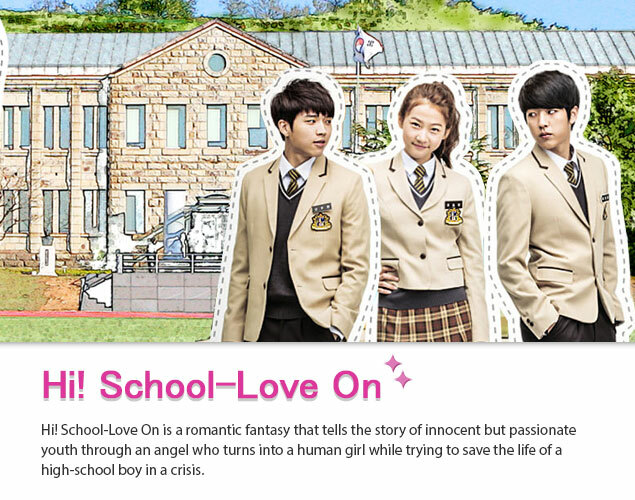 School-Love On (8) 하고 싶은 거 있어? 엄마. 나, 꼭 골프 해야 돼? Mom. Do I have to play golf? 뭐 다른 거 하고 싶은 거 있어? Is there something else that you want to do? 있으면 말해. 뭐든 엄마가 다 서포트 해줄게. If there is, tell me. I’ll fully support you. Casual: 하고 싶은 거 있어? Semi-casual: 하고 싶은 거 있어요? Formal: 하고 싶은 것이 있으세요? EX) 영화 보고 싶어요.  I want to watch a movie. 우리 언니가 영화 보고 싶어해요.  My sister wants to watch a movie. >> [~고 싶다] means “want to do something” and the verb [원하다] is used in a similar way. EX) 그는 직장을 그만두고 싶었습니다.  He wanted to quit his job. 그는 직장을 그만두기를 원했습니다.  He wanted to quit his job.